Massage is a therapy that reaches back across time and cultures. It has also been the focus of much positive contemporary research and discovery. 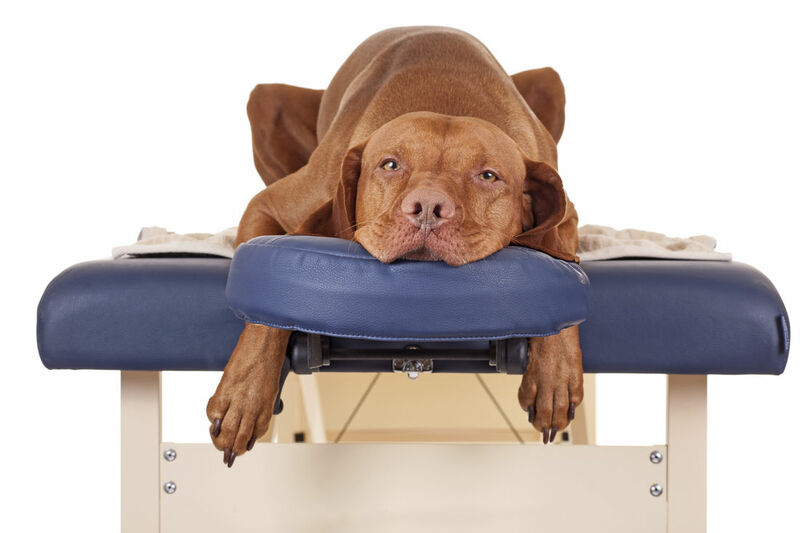 Dog owners who have had a good to great experience with massage may also be keen to seek this treatment for their dogs. 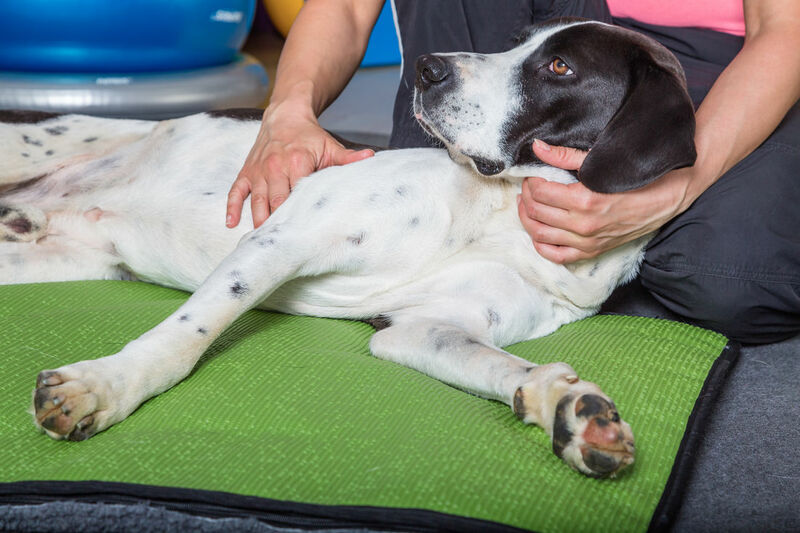 Primary aims of canine soft tissue massage and techniques include relaxing muscles, reducing muscle pain & improving muscle function. 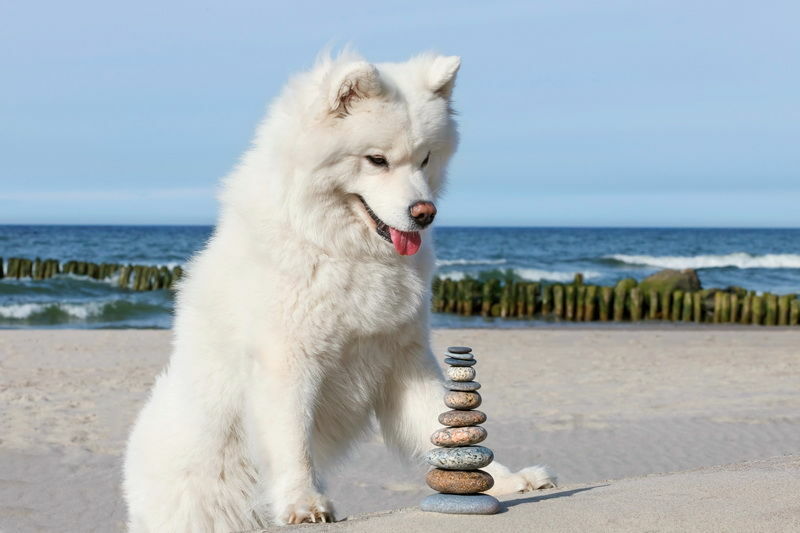 How Canine massage and Canine manipulation & mobilization may compliment and enhance each other? We integrate joint mobilization and manipulation with soft tissue massage techniques for enhanced effectiveness. Massage, as well as being an effective muscle relaxation treatment in its own right, it can also assist in making joint mobilization & manipulation more comfortable & effective. It may surprise many people, that similar to massage, one of the key objectives of joint mobilization & manipulation are to help relax & improve muscle function-especially of the very deep & intermediate muscles of the spine. Less joint irritation achieved by joint mobilization & manipulation, means less reactive or ‘protective’ muscle spasm. 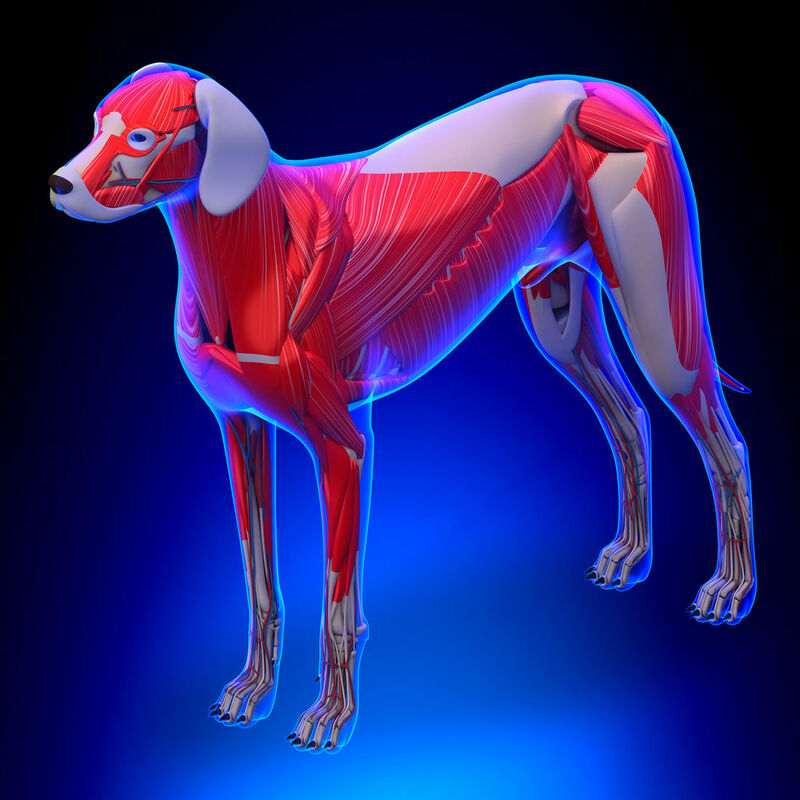 So canine joint manipulation & mobilization itself may also play an important, direct & potent role in improving muscle function & relaxation. So tactile massage and manual joint therapies can effectively complement each other in helping to relax muscles & improve joint function and to help reduce pain.